With school here (and me continuing to bring lunch into work), we’re going to be sending in a lot of lunches and snacks. This means that I’ll be packing a lot of items in either Ziploc bags (which I try to reuse as much as possible to reduce waste) or Ziploc storage containers. The freezer bags, obviously, get put to use keeping items frozen. I like to take fruit that is heading past its prime (which I know we won’t finish before it spoils), cut it up and stick it in a Ziploc freezer bag. Then, once frozen, it can be used later on for smoothies or other dishes. 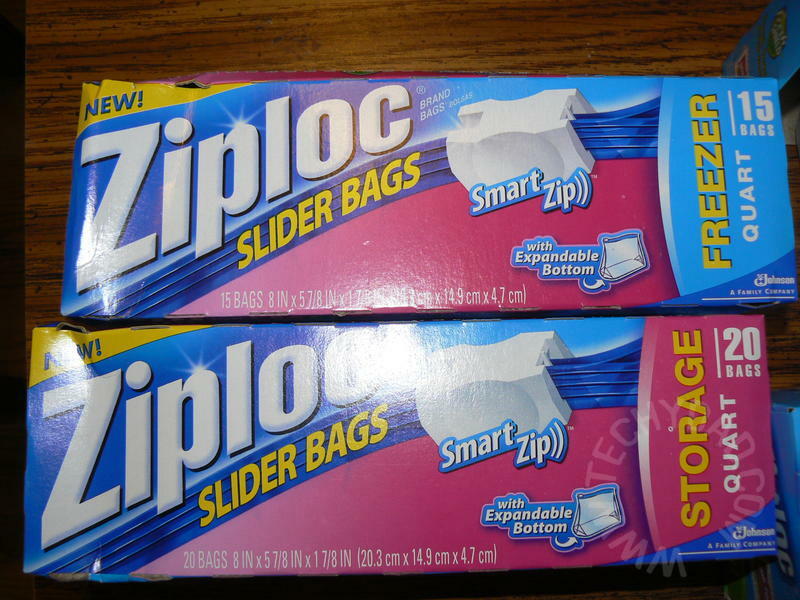 The Ziploc storage bags are handy for corralling various items around the house (similar to the sandwich bag example above, but bigger items like batteries). You can find Ziploc brand storage bags and containers in your local supermarket. 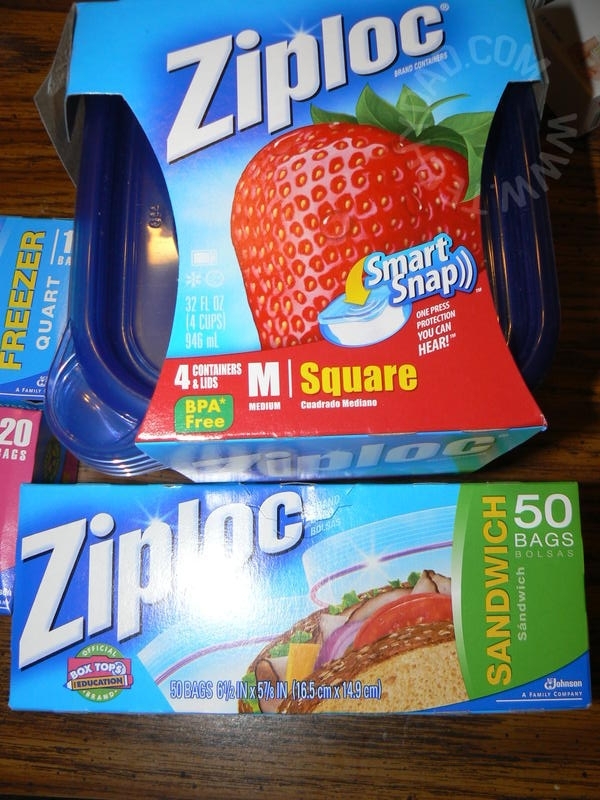 To enter, simply leave a comment below answering this question: What would you store in a Ziploc storage bag or container? To enter, please follow the rules above within the comment section. Contest starts today, September 20th and ends at Noon EST on October 4th, 2010. 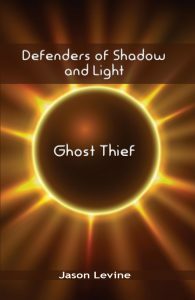 You do not have to be a blogger to enter, but must leave a valid e-mail address for me to contact you for mailing address once the giveaway is over. I will select the winner using random.org and contact you via e-mail. You will have 48 hours to claim the prize. If there is no response, another winner will be selected. Open to U.S. and Canada residents only. Disclosure: I received a Ziploc package (containing the products described above) complimentary of SC Johnson in order to facilitate this review. No other compensation was given. The opinions expressed above are my own. SC Johnson is also providing the giveaway item to my readers. i would store my sons lunches in the ziploc bags b/c he goes to daycare- its easy for her just to throw everything away. I store crafts or food in a Ziploc storage bag or container 🙂 *Thanks* for the giveaway! I would store my husband’s lunches! We use them for all sorts of things….freezing muffins, sorting markers, collecting box tops.